Home » Have You Seen A Monster? The National Cryptid Society Is Asking For Your Story! Have You Seen A Monster? The National Cryptid Society Is Asking For Your Story! Have you ever seen an animal that you could only think of describing it as a “monster?” Perhaps, it was a cryptid. A cryptid is defined as any creature that may or may not exist and the word comes from term “cryptozoology,” which is the study of such animals. There are people just like you who allegedly stumble across (or who have been stumbled upon by) cryptids or cryptid-like creatures. The National Cryptid Society wants to hear your story. So far, several individuals with unique tales of bigfoot, dogman, lake monsters, strange flying creatures have been in touch with the NCS, and more witness accounts are pouring in by the day. 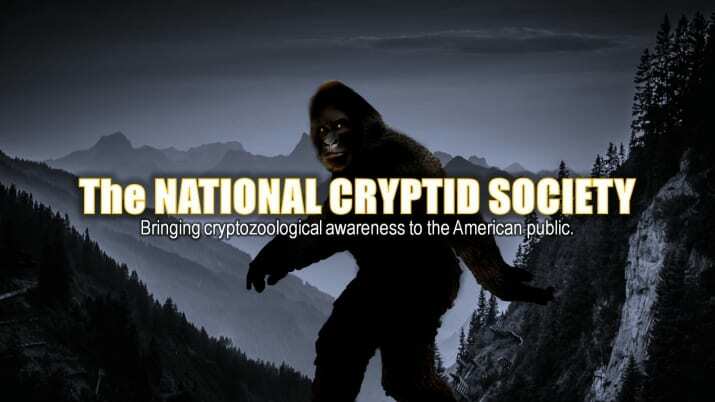 The National Cryptid Society is a fledgling organization whose mantra is “bringing cryptozoological awareness to the American public.” Their first article in the series has already drawn many readers and more submissions. How do you contact them if you’ve seen a cryptid animal? If you have an eyewitness account of a cryptid animal and would like to share it, you can contact the National Cryptid Society via their Facebook page, or directly via their online submission form. Alien Hand Confirmed With Xray As Non Human Found In Desert Cave of Peru, Video, UFO Sighting News.